Kirsty Rose Heslewood won a Fresh Photographic Heat in 2011, recipe after competing at Miss Hertfordshire, patient which got her into the Semi-Final. This taught her a great deal about the competition. In 2012 she won the ‘Miss Hertfordshire’ title, after competing at Miss Everymodel, and went straight into the Miss England National Final. Although she didn’t win, it was an experience she learned a lot from. She gained confidence and made lots of new friends. In 2013 Kirsty won ‘Miss Modelesque’before winning the National title. 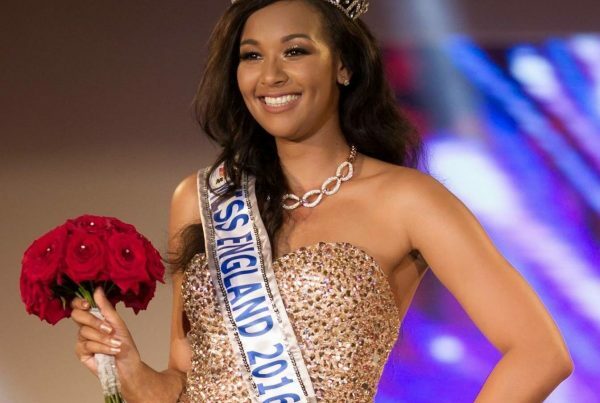 Being crowned ‘Miss England’ was a dream come true and is something she will always treasure. Kirsty went to the Miss World Final, a month-long competition in Bali, which was a life-changing experience. 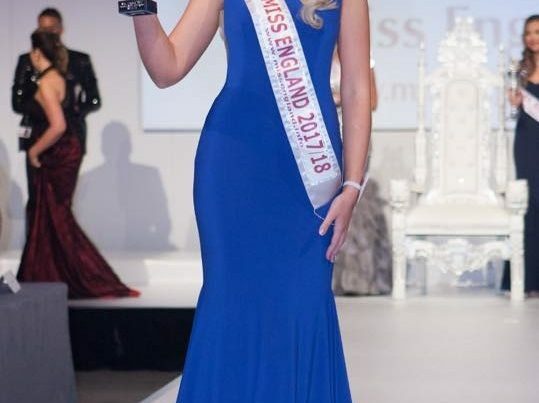 ‘Miss World-England’, Kirsty said “Being away from everyone and everything you know for a while reveals your strengths. For someone that was so shy when I was younger, I felt incredibly proud and honoured to be standing on the Miss World stage representing my country as a new, more confident woman. I put it all down to competing and I’m very grateful for the opportunities it has provided for me to grow; I met some wonderful girls from all walks of life from every continent, that I now call my friends. I believe these contests build humility and character, I am so grateful and delighted to be a part of it”. Kirsty placed 6th overall, from a record number of countries, 130 in all. She was the highest ranked UK girl, gaining the title ‘Miss World-UK’.